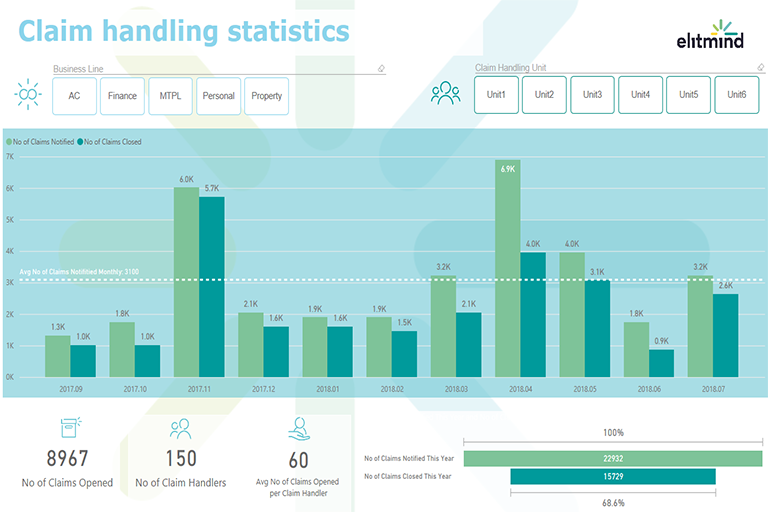 check which unit performs better in claims handling. 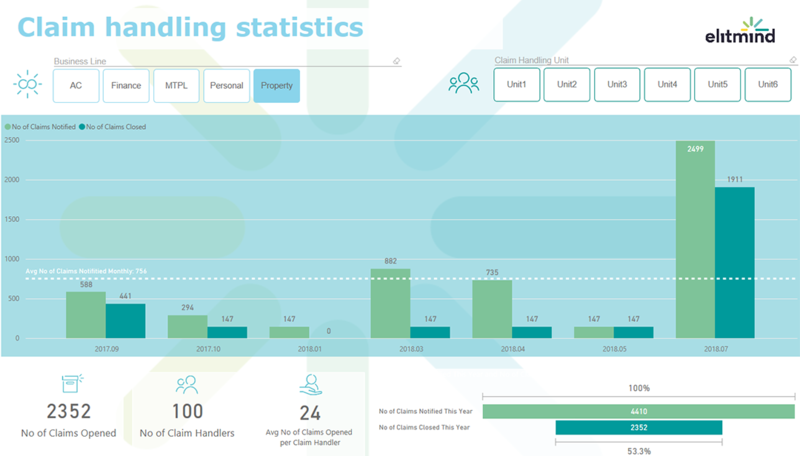 discover what the average number of claims assigned to each claim handler is. monitor changes in clients preferences. monitor percentage changes in average settlement amount for different business line. discover what the difference in average settlement amount in terms of location is. 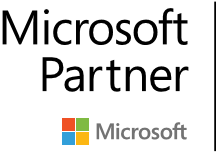 The solution can be developed and customized to meet more business expectations like claim forecasting, drill down to detect anomalies, employee auto-grouping according to their performance, profitability and more.